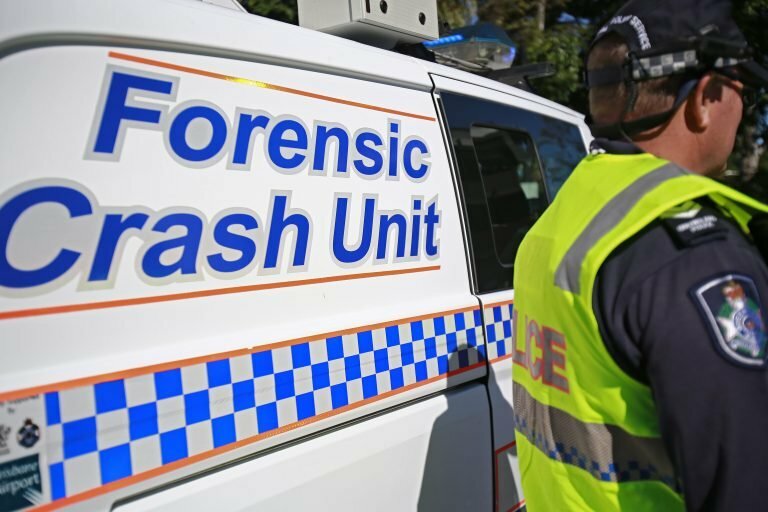 Police are investigating a fatal traffic crash on Hilton Esplanade, Noosa this afternoon. An 89-year-old Tewantin woman, riding a mobility scooter, collided with a Mercedes-Benz car shortly before 1pm. The woman was transported to the Noosa Hospital in a critical condition but unfortunately died of her injuries. The 48-year-old Marcoola man, driver of the car, was not physically injured. The Forensic Crash Unit investigation is continuing.